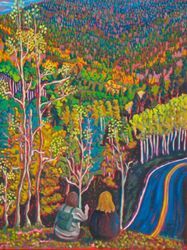 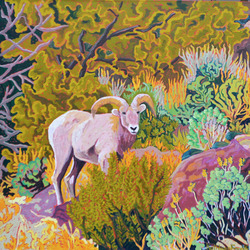 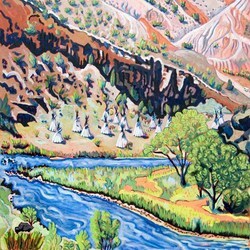 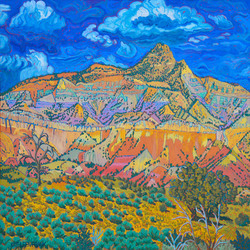 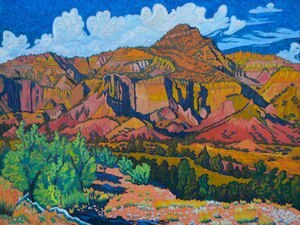 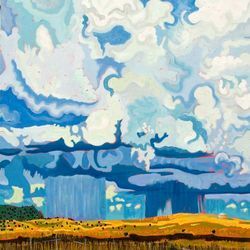 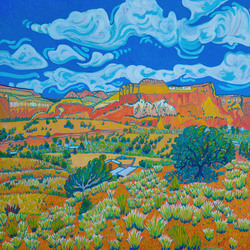 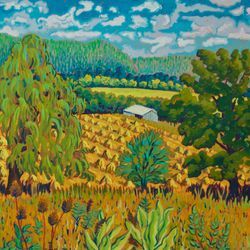 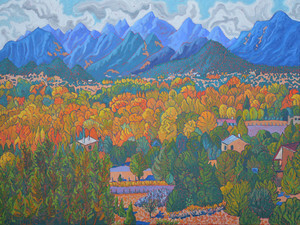 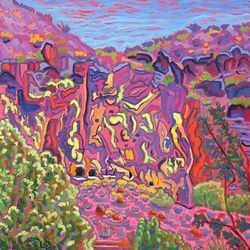 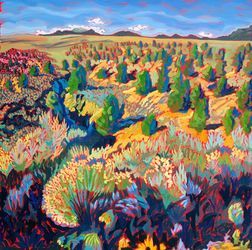 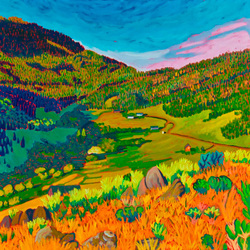 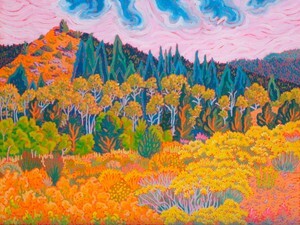 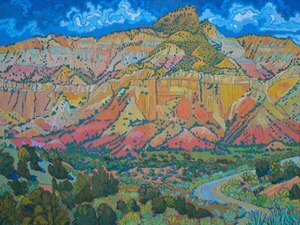 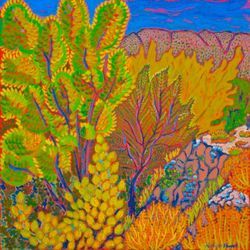 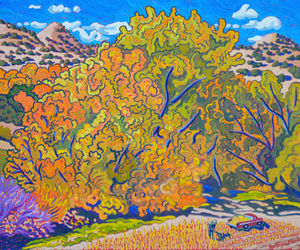 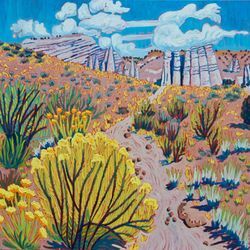 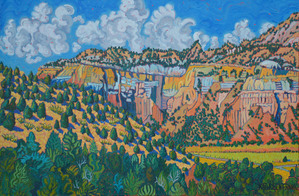 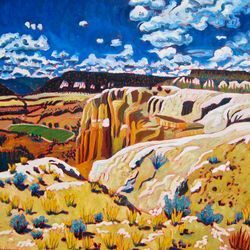 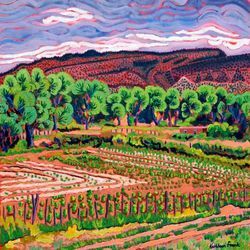 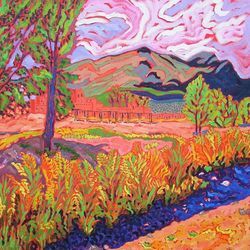 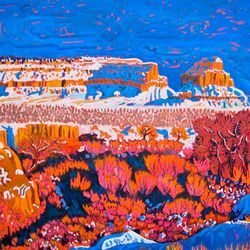 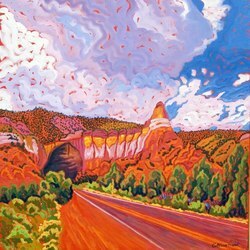 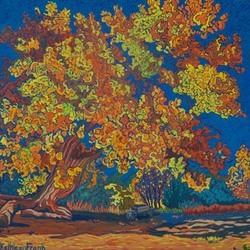 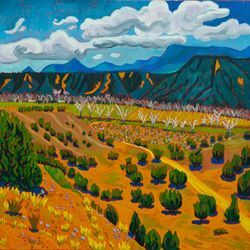 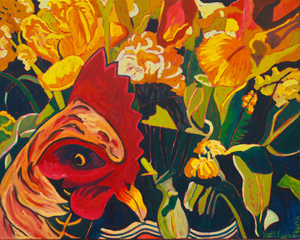 The "NORTHERN NEW MEXICO" portfolio contains paintings of subjects close to home. 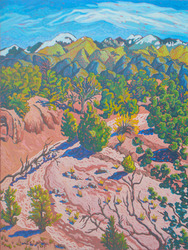 They are mostly hikes we have taken around Santa Fe, north beyond Taos or west of Los Alamos. 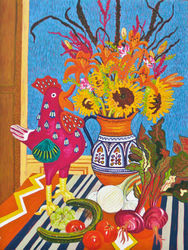 Some are on my kitchen counter.